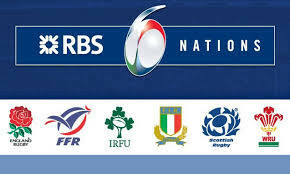 All games will be shown live so why not join us for a refreshing drink or tasty meal. To celebrate the start of the competition Pedro will be serving roasties at half time.... Yummy!!!! Below are the fixtures, dates and UK kick off times of the NatWest 6 Nations for 2018.